Please note that also loaded multisig coins will always be an E-series! 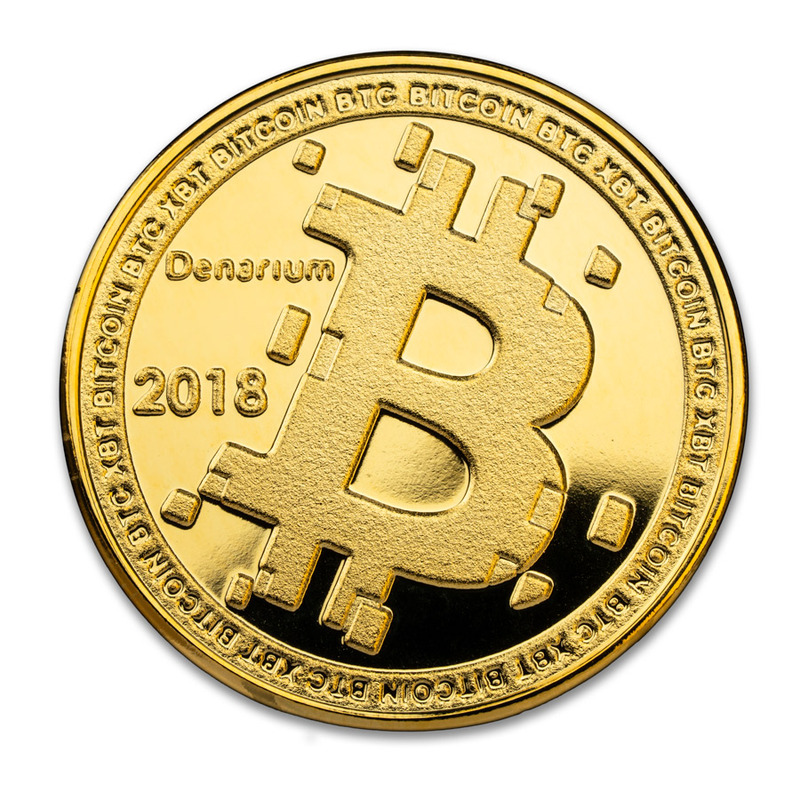 It needs advanced understanding about Bitcoin in order to spend! *All discounts exclude Bitcoin value. Please note: if you order large quantities the delivery time may be slightly extended. 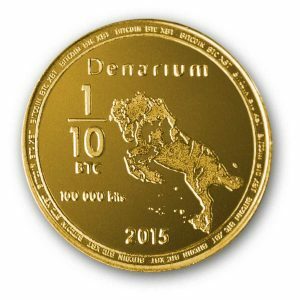 Custom value Denarium coins do not have a denomination. 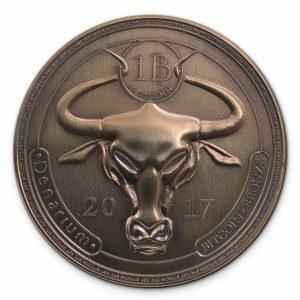 They can be bought loaded with custom bitcoin value of 0 to 2 bitcoins. 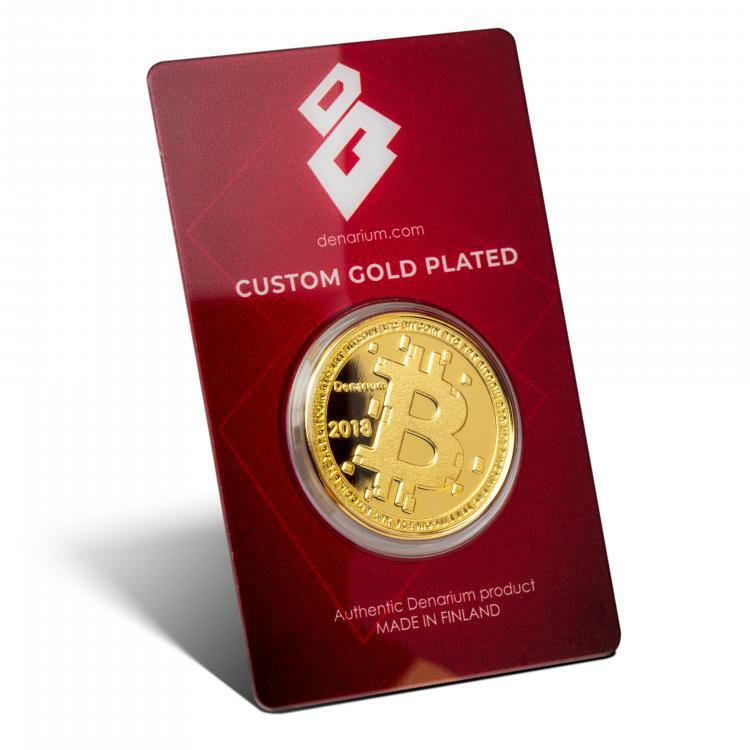 High-tech CertiLine BarCard® package protects the coin from tampering activities, making apparent any forgery and counterfeiting attempts. When the BarCard® is opened, a strong security pattern will be displayed on the internal surface of both card halves. Undetected reuse or reassembly of the package will not be possible.